�� Military Camouflage Backgrounds for Powerpoint Presentations - High quality designed Military Camouflage Powerpoint Background image to Create your presentation template quality size. Military camouflage pattern November 23rd, 2010 , Posted in Backgrounds, Textures Military camouflage pattern, fabric texture created in Photoshop. 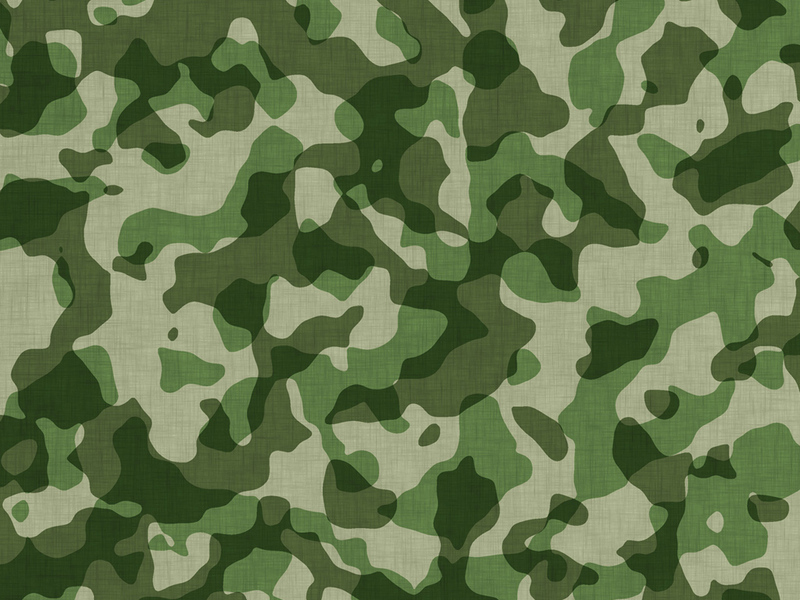 High detailed green forest camo background, combat uniform material. military camouflage Resolution: 5000x3750px Medium size preview (1280x1024px): Military camouflage pattern File format: JPG Color theme: army, olive, and forest green Keywords: green combat uniform, camo texture material, forest camo background. Military Camouflage Powerpoint Backgrounds Freeppt is Powerpoint backgrounds and templates for your slide.